Russian Deputy Foreign Minister Mikhail Bogdanov said Tuesday that the country would consider requests from Iraq and Libya on Russian participation in counterterrorist operations in these countries should it receive such requests, the Valdai Discussion Club said. 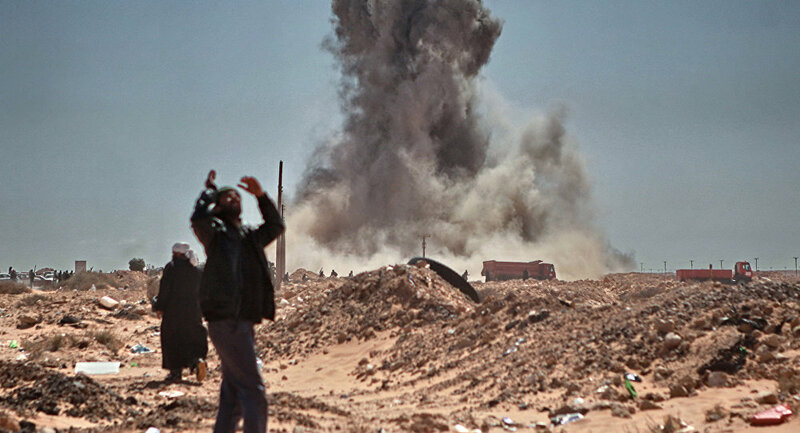 MOSCOW (Sputnik) — The armed conflict in Libya began in February 2011, after protests erupted in Libyan provinces with demands for the resignation of Muammar Gaddafi, who had ruled the country for over 40 years. After Gaddafi was overthrown, leadership was contested by two rival governments — the internationally-recognized Council of Deputies based in Tobruk and the Tripoli-based General National Congress. "Mikhail Bogdanov also said that, should there be a request from the aurhotieis of Iraq and Libya on Russia’s participation in operations against terrorists on territories of those countries, the Russian leadership would consider them carefully," the club’s statement read.